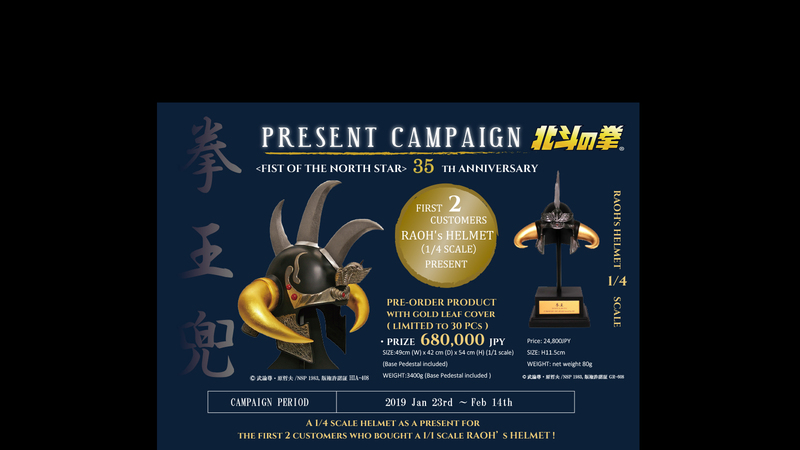 29-Mar-2019 Reply and delivery delay during April 3rd to 5th. 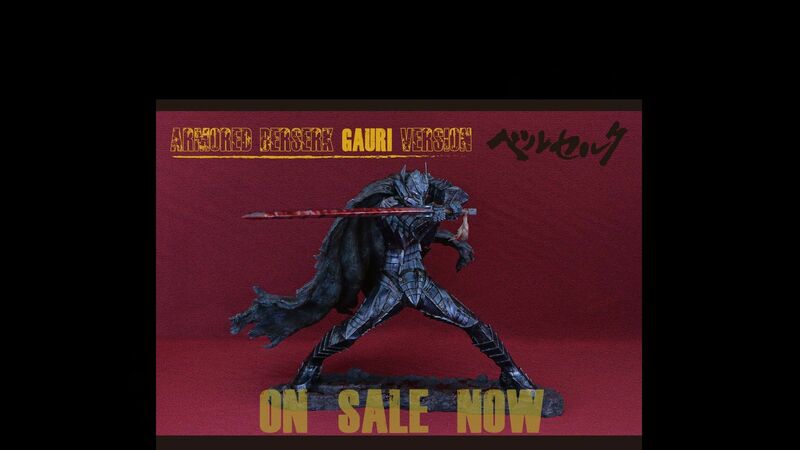 01-Feb-2019 Armored Berserk Gauri Ver on sale now !! 27-Dec-2018 No business from December 28th to January 9th !! 08-Sep-2018 CHINA LICENSING EXPO 2018 EVENT INFORMATION !! 08-Sep-2018 JAPAN CONTENT SHOWCASE 2018 EVENT INFORMATION !! No. 482 Winter Journey-Special Snow Coating Version*Last time re-release! !